What started off as a YouTube channel is today, on the demand of fans, available on a new platform in the form of an app- ChuChu TV Pro. This app has made access to the videos and rhymes more feasible and easy to use. 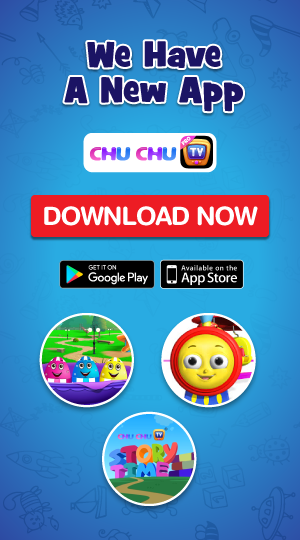 With more than 300,000 downloads in just over a month, ChuChu TV Pro App has become a huge hit! The number of users is not limited to a particular demographic. It is widespread over 190+ countries. Have you downloaded it yet? 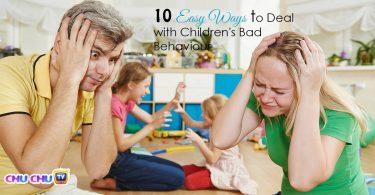 If not continue reading to know what’s missing in your kids’ home-schooling! ChuChu TV offers hundreds of colourful educational rhymes for children of all age. 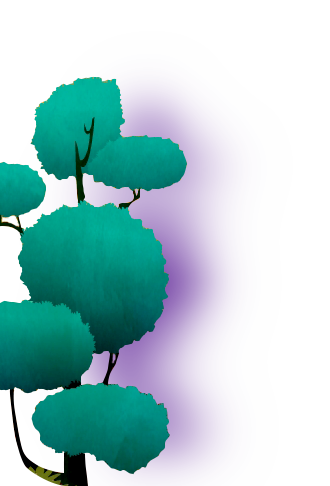 The characters are developed in a way so as to make kids learning experience fun and creative. We also have rhymes adapted for early learning for babies and preschoolers. Age-appropriate content that is suitable for kids from 0-12 years. Countless hours of high-quality educational videos to watch online and download. Includes videos that support Alphabet and Math learning. Protects kids from online content that is not suitable for them. Manage videos and organize them in the form of a playlist. Now available on iOS& Android. There are Settings and Shop functions which are behind a parental control wall. Ability to watch videos on Apple TV, Chromecast & Tablets. Supporting kids learning, there is ABC and Math, children nursery rhymes, and fun kids’ video songs. Your kids will sing, dance and learn with fun and frolic in a creative way. The content also promotes good values for kids, like loving, caring, sharing and helping each other. Your Kids’ favourite characters like ChuChu, ChaCha, Chiku& Chika and our animal friends – Harlo, Plucky, Spotty, Chippie & Abby and many more – are here to entertain kids all over the world. Please send your questions to us at support@chuchutv.com, if any. We welcome your feedback, suggestions and ideas on how we can make the ChuChu TV Video application even better for your child and you!